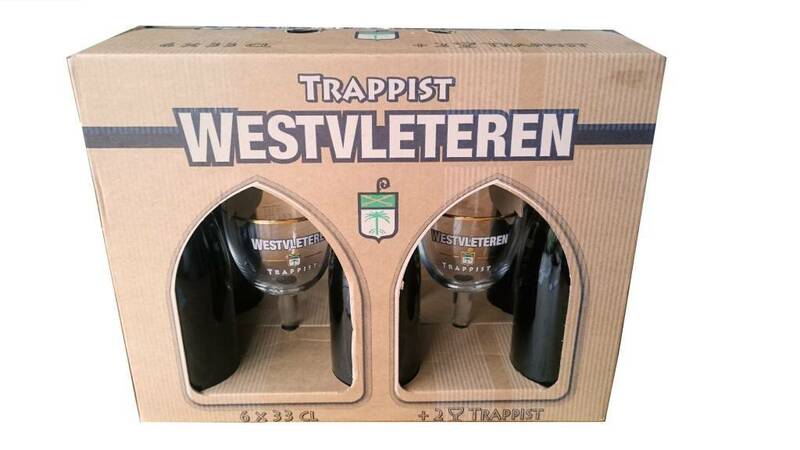 Westvleteren 12 This very popular beer is brewed by the monks of the Saint Sixtus Abbey in Westvleteren and has been awarded several times the best beer in the world. 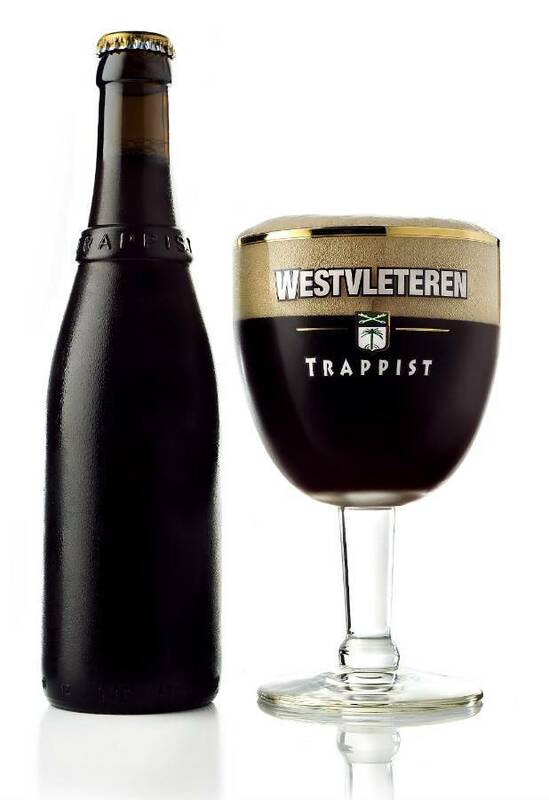 The Westvleteren 12 is hard to get because the demand for this beer is large but unfortunately only small-scale brewed. 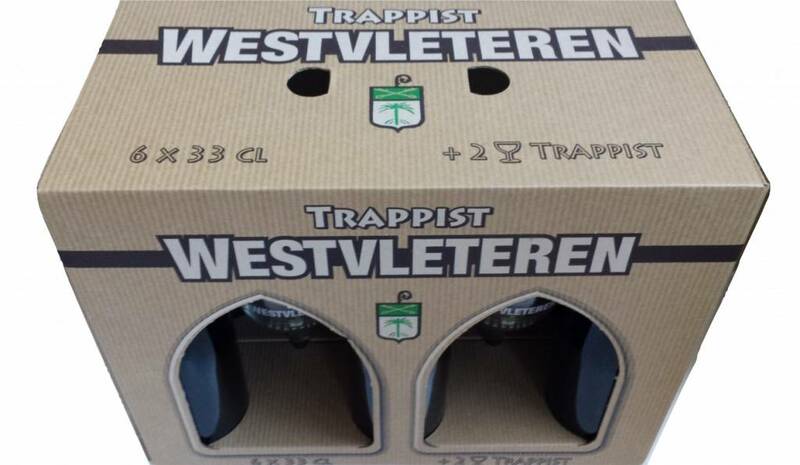 The Westvleteren XII is a dark amber colored beer with a creamy head and sweet aromas. The nutty scents quickly invite you to take the first sip. The taste is sweet with a rich and smooth caramel flavor and some bitter hops at the end. 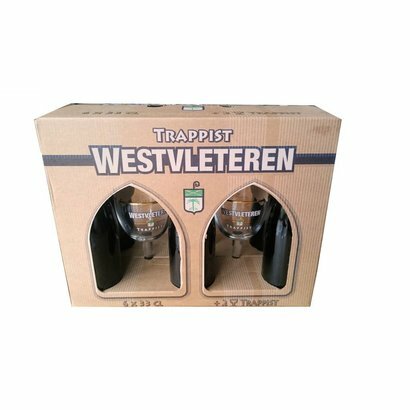 The dark beers of Westvleteren are very suitable to age for years which will benefit the taste. Review by Willem Jan K., Posted on 11-04-2019.
Review by Godelieve B., Posted on 28-02-2019.
Review by Henk s., Posted on 12-11-2018.
Review by Rogier S., Posted on 07-01-2018.
Review by Nicole V., Posted on 27-12-2017.